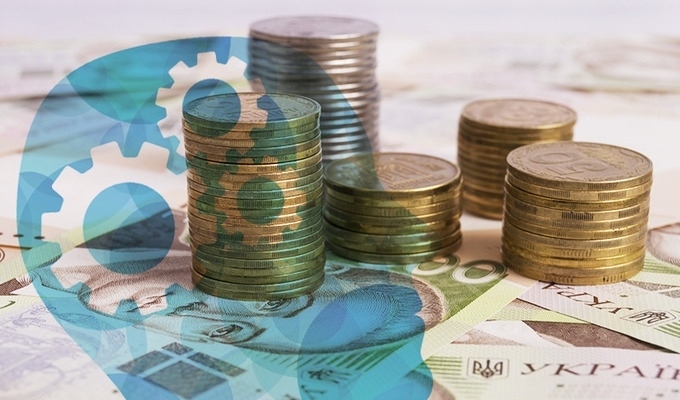 Ukraine received the first part of the IMF tranche in the amount of 1.4 bln. dollars on December 25, 2018. Accordingly, there will be a need to struggle for additional 2.5 bln. dollars. Of course, the Stand by requirements of co-operation are softer than under EFF, and the risks of non-obtaining the next part are lower, however the necessity of receiving the money "pressures" the government so that the interested stakeholders can take advantage of it and push their whims, especially before the elections, under cover of the necessity to meet the requirements of the memorandum. Therefore, it is necessary to analyze the possible areas for manipulation. The International Monetary Fund approved a program of assistance for Ukraine in the amount of 3.9 bln. dollars under the Stand by program on December 18, 2018. There are less requirements under this program. However, the interesting fact is that the review of the program and, accordingly, the progress of the implementation of the memorandum will only be in June-July, just after the presidential elections. On this basis, two risks can be noticed at once - attempts to reach the elections at any price and the uncertainty about the policy of the future president. With regard to monetary policy, taking into account the effectiveness of the NBU, no one should worry about it. According to forecasts, inflation in 2019 should be at the level of 7% - in case, of course, the coordination between the authorities will not fail. In turn, the introduction of medium-term budget planning will be introduced at least declaratively and will enable the effective implementation of budget projects for more than 1 year. In turn, political bargaining can lead to the situation when the requirements, that have a significant impact on the Ukrainian economy, will appear the most difficult to implement, in particular, the adoption of laws on SPLIT, privatization, energetics, administration of revenues and monetization of subsidies. What does the IMF require? The memorandum requires the reorganization of the State Fiscal Service (SFS) into two legal entities: the State Tax Service (which will include the department of the tax police) and the State Customs Service. They will be under accountability of the Ministry of Finance. This structural benchmarks must be completed by the end of April 2019. It is also planned to replace the Tax Police with a new institutional body. The first problem is that the unification of central and regional SFS offices takes place during the budget decentralization process. The latter gives local authorities the opportunity to set the rates and to administrate the taxes. At the same time, the reorganization of the SFS does not provide for the possibility of administrating the local taxes and fees directly to local authorities. Another problem is that the reorganization of the SFS does not solve the systemic problems. 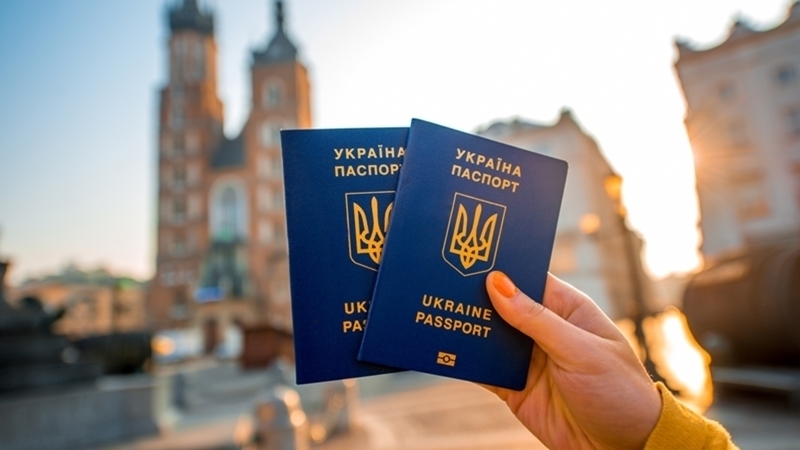 In particular, Ukrainian customs is currently under the jurisdiction of the SFS. The losses from smuggling and from the "inefficiency" of its functioning are over 4-5 billion dollars annually. 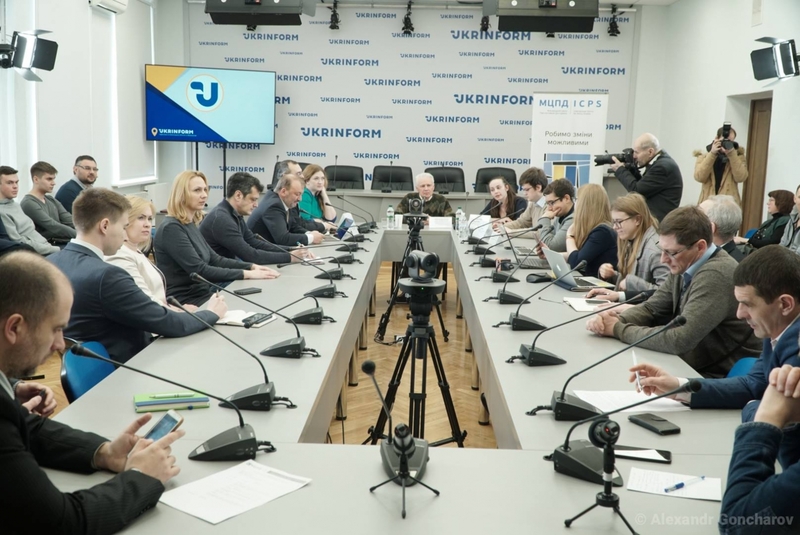 The same figures were mentioned by the Minister of Internal Affairs of Ukraine Arsen Avakov, during the meeting with the representatives of business regarding the fight of law enforcement agencies against smuggling at the customs. Such sums are impressive due to these funds could be used to address the key economic and social issues of the Ukrainian economy. Despite the positive developments and understanding of the need to preserve the Ukrainian gas transportation system, which resulted in a twofold decrease of gas transit tariffs, the government, while preserving the monopoly in the energy market, pushed the requirement for further tariff increase for gas and heating. In addition, an increase in gas extraction is required. The situation will be more complicated with regard to carrying out the unbundling of NJSC "Naftogaz of Ukraine". According to the agreements, it should transfer non-core transit activities to PJSC "Main Gas Pipelines of Ukraine" in 2019. In addition, the certification of the operator of the gas transportation system should take place. Firstly, the government and the management of "Naftogaz" have different views on the unbundling process (Full Ownership Unbundling or Independent System Operator), which may delay its practical implementation. Secondly, after tripartite consultations with the EU and "Gazprom", NJSC "Naftogaz of Ukraine" declared the impossibility of carrying out the unbundling due to gas contract with the Russian Federation. Under current contract, the functions can be divided only after the consent of the RF. There is also resistance from the side of "Naftogaz" - after the distribution of functions, it will only have the role of a trader. Thus, unbundling is unlikely to happen until the end of 2019. The pilot project should start in March 2019. Currently, there are 4 million recipients of subsidies in Ukraine and its average size is 1500 UAH. Thus, the government will give nearly 6 billion UAH per month in cash. At the same time, although the monetization of subsidies is to some extent a promising solution, however under the monopolization of the utility market, the recipient of subsidies will still not be able to select to whom, how and how much to pay - the money will be received by the same companies. In addition, it should be taken into consideration that presidential elections will take place in April and the monetization of subsidies during this period can easily "bribe" the voter. The memorandum includes the requirement of further increase in the stability of the banking system, the growth of the capitalization of banks (by the end of March 2019), a decrease in the amount of non-working loans, the entry of EBRD and IFC into the capital Oschadbank and Ukrgasbank. An important requirement is the adoption of the Law on amendments to certain legislative acts of Ukraine regarding the consolidation of the functions of state regulation of financial services markets or, in other words, the Law on "Split" (by the end of March 2019, a structural benchmark). As a result, all functions of the National Financial Services Commission are transferred to the NBU, except that are not related to pension funds, construction financing funds and real estate financing funds - the latter will be transferred to the National Securities and Stock Market Commission. In turn, the National Financial Services Commission will be liquidated. 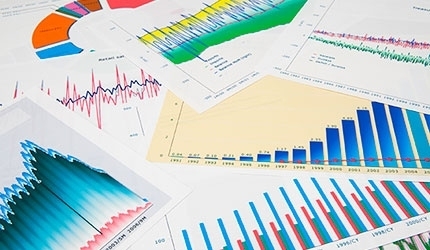 While analyzing the market of non-bank financial institutions, statistics show that there were 2021 of them as of December 2018. Such a number of institutions indicates the demand and importance of non-bank financial institutions for the functioning of the market. The relevant existing parameters and norms for their functioning will be later changed by the regulator, probably after the adoption of the Law on SPLIT. Thus, there may be a conflict of interests due to higher requirements and "own" standards. Such implementation of the new standards may suspend the development of non-bank financial institutions and may cause the companies exit from the market. On the other hand, this situation can stimulate the development of banking institutions, while opening the new niches for them. According to the agreements, nearly 500 objects of small-scale privatization should be sold through the system of electronic auctions ProZorro by the end of April 2019. - Energy industry: PJSC "Tsentrenergo" (should be sold in the first half of 2019); OJSC "Ternopiloblenergo"; PJSC "Zaporizhiaoblenergo"; JSC "Kharkivoblenergo"; JSC "Mykolaivoblenergo"; JSC "Khmelnytskoblenergo". - Mining industry: JSC "United Mining and Chemical Company"; State Enterprise "Coal Company "Krasnolymanska" (should be sold in the first half of 2019). - Machine and instrument making: PJSC "Azovmash"; SE "Plant "Electrotyazhmash". 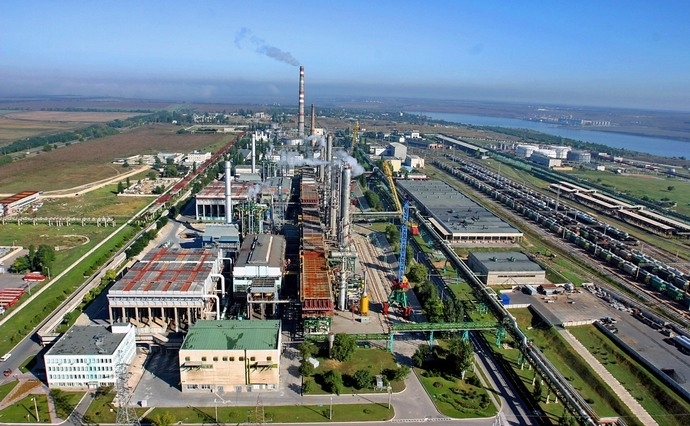 - Chemical industry: PJSC "Sumykhimprom"; PJSC "Odessa Port Plant". - Processing industry: JSC "Oriana". - Health, culture and sports: PJSC "President-Hotel" (should be sold in the first half of 2019); PJSC "Indar" (should be sold in the first half of 2019). - Agriculture: PJSC "National Joint-Stock Company "Ukragroleasing". It is important to mention that Ukraine pledged to submit a draft law on reducing the list of companies prohibited for privatization (by the end of April 2019). Taking into account the statements of the Head of the State Property Fund regarding the IMF support in privatization (however, it cannot be said that the IMF itself will be involved in the re-activation of large privatization), there is a risk that this process may turn into a "strategic flea market" for stakeholders, seemingly under the cover of direct IMF requirements. There may also be some issues with regard to state property leasing laws and concessions that are to be adopted in the first half of 2019. In particular, behind the good intentions of finding additional funding, there may hide the "monopolization" of key state property in order to enrich people close to local authorities. There may be a situation when the property, that is built on budget funds and cheaply placed for concession, will be exploited just before the next need for restoration or repair. In this period, it may simply be returned to the state. In addition, the state's interest in maintaining its own facilities in good condition under the "concessionary agiotage" is lower, taking into account the lack of funds for regional programs and needs. The IMF memorandum mentions reforms that will not be carried out in 2019. In particular, there will not be tax amnesty, tax benefits or privileges will not be introduced. There is also no provision for the introduction of a tax on withdrawn capital and a second level of the pension system. - Growth indicators. The peak of GDP growth in Ukraine is already passing. The effect of the zero base played in favor of the government before, however currently achieving growth is becoming impossible without real changes and reforms. Forced tightening of screws, strict monetary policy with corresponding interest rates restrain the country's economic development, resulting not in an inflow, but in an outflow of capital. - Trade indicators. Trade imbalances, the prevalence of raw materials in Ukrainian exports, import and energy dependence only worsen the trade balance indicators with each year and reduce the foreign currency earnings. - Indicators of transparency and corruption. Launching the work of the Anti-corruption court, increasing the efficiency and transparency of the authorities will promote the fair distribution of funds and improve the investment climate. - Indicators of reforms (market). The reforms in the country should be carried out independently, without the need for external supervision and control. Unfortunately, the IMF is the only lever of influence on reforms in the country. At the same time, the IMF acts as a kind of "reanimation brigade". The problem is that reanimation of the country for 25 years (the Ukraine-IMF relationships continue for such a period) already seems to be wrong. Currently Ukraine has almost reached the amount of 30 billion dollars of loans from the IMF throughout the history of relations and for another 15 years Ukraine will have to pay all its debts. 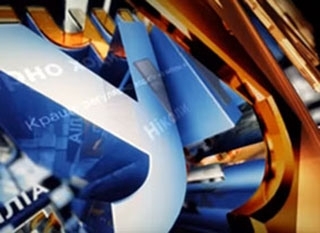 As long as there is a propagation of the ideas of interested stakeholders, without taking into account the national ones, under the cover of the IMF requirements with its corresponding "demonization", instead of real and full reforms, economic development should not be expected; and it is unlikely that Ukraine can become a success-case in IMF portfolio.